Thank you for taking time to visit our site! 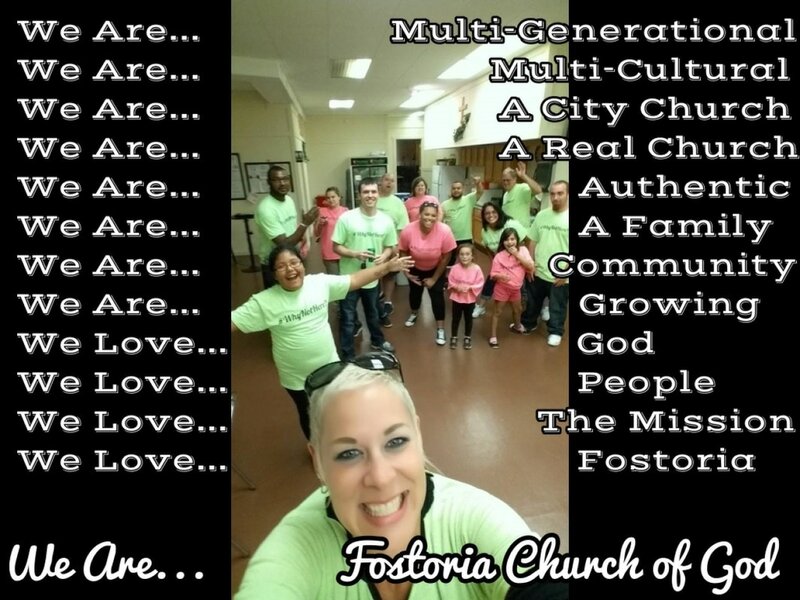 Fostoria Church of God is truly an amazing place where many are growing in our vision to "Love God, Love People, and Love the Mission." You can learn more about the ministry by navigating our site but please allow me to tell you a few quick things about our church. Please take some time to move through our site and find out more about us. But the best thing you can do is pay us a visit. I know once you get past the front doors you will feel why so many have called Fostoria Church of God "home." God bless you all!